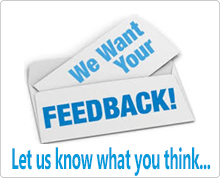 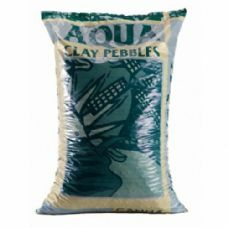 Clay pebbles are at the heart of many hydroponic systems, primarily recirculating systems. 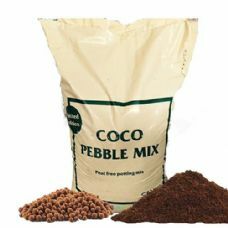 Clay pebbles are sometimes mixed with coco to decrease the frequency watering is required and improve structure. 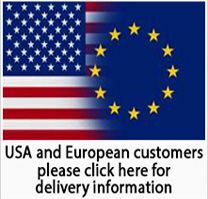 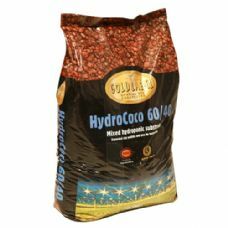 The HydroStore sells the UK's two most popular brands of clay pebbles - Canna and Gold Label - and offer increased stepped discounts for bulk purchase.